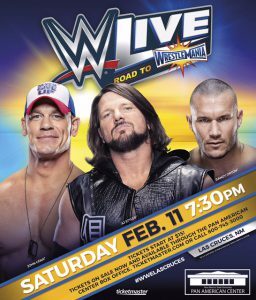 WWE Live: Road to WrestleMania returns to the Pan American Center in Las Cruces on Saturday, February 11, 2017 at 7:30PM. 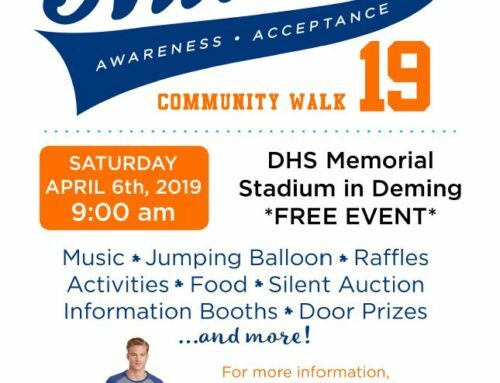 Tickets are on-sale to the public this Friday, January 6th at 10 am. The Road to WrestleMania features WWE Champion AJ Styles, randy Orton, Dean Ambrose, Intercontinental Champion the Miz, Becky Lynch, Dolph Ziggler, and Bray Wyatt, plus many more WWE Superstars. Tickets start at $15, and will be available at the box office, by phone at 800-745-3000 or at www.ticketmaster.com. 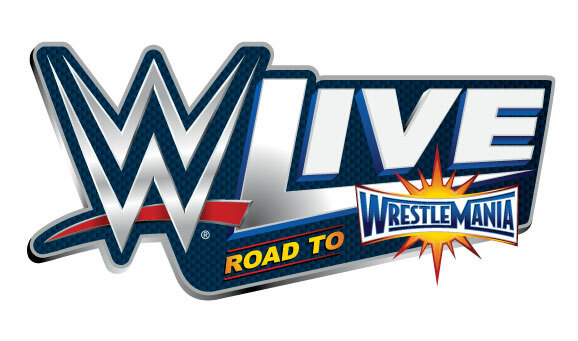 WWE VIP Experience tickets are available.